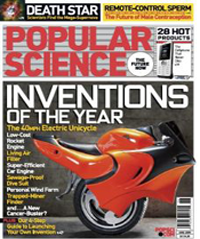 Hurry and get a FREE Popular Science Magazine Subscription! All you have to do is fill out a simple. Plus it is for one year!